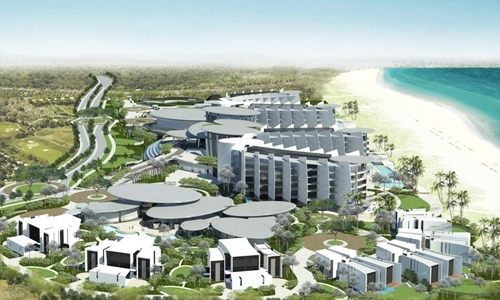 The Project site is located at Plot SB-10, Saadiyat Island, Abu Dhabi, United Arab Emirates. 1. Hotel Rooms 284 Keys. 2. Villas 8 Keys + Owners Villa. 3. Spa & Wellness Centre. Salimus is providing Independent Commissioning Agent (ICA) services under Estidama rating system.